Wild wind to batter two rgns of Kazakhstan ASTANA. KAZINFORM A storm alert has been issued for two regions of Kazakhstan, Kazhydromet reports. 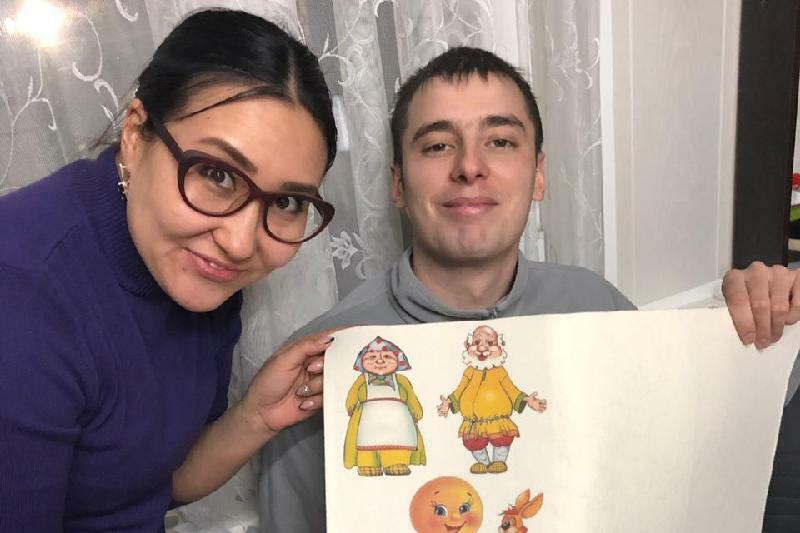 A touch of fairytale: Tactile books for kids with special needs made in Kostanay KOSTANAY. KAZINFORM An interesting project is being realized in Kostanay. The project themed A workshop for young people with special needs to make tactile books for children with disabilities has appeared not so long ago. New head of inner policy department appointed in Kostanay KOSTANAY. 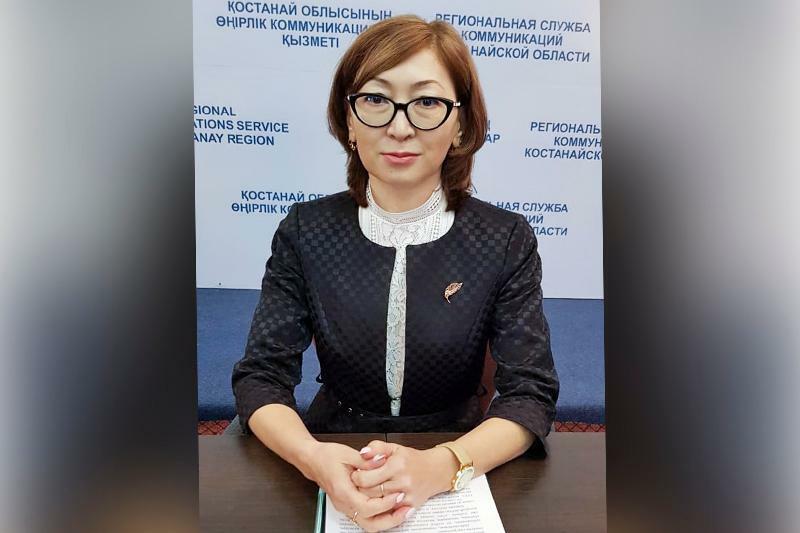 KAZINFORM - Zaure Baimenova has been named as the new head of the inner policy department of Kostanay region, Kazinform reports. New mayor of Kostanay named KOSTANAY. 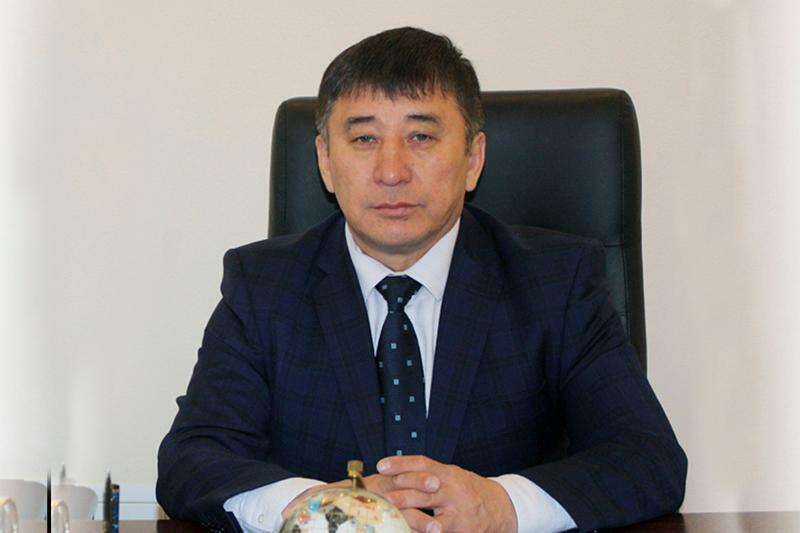 KAZINFORM - Kairat Akhmetov has been appointed as the akim (mayor) of Kostanay city, Kazinform reports. President briefed on Kostanay region development ASTANA. 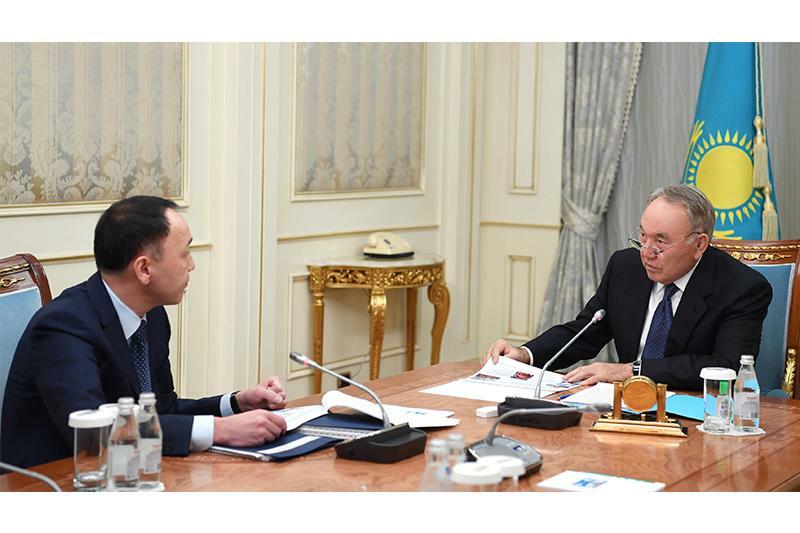 KAZINFORM - President Nursultan Nazarbayev has received today governor of Kostanay region Arkhimed Mukhambetov, Kazinform has learnt from the Akorda's press service. 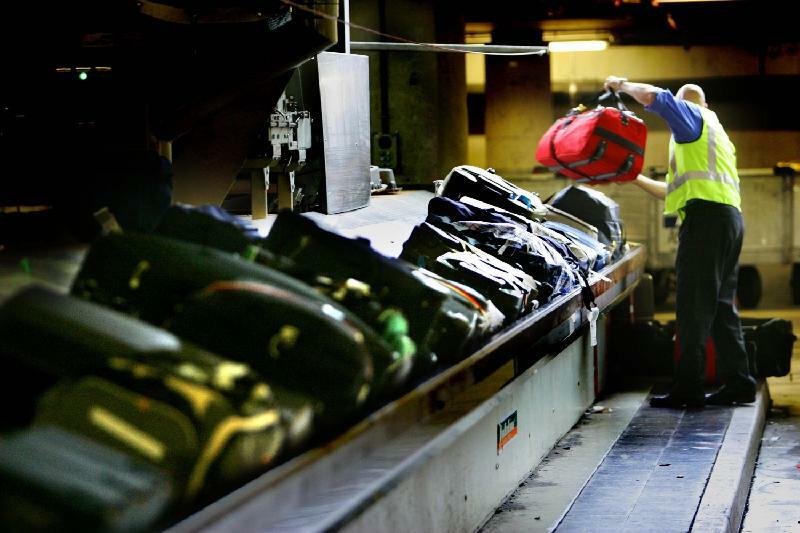 Kostanay region to accept over 1,500 repatriates and resettlers in 2019 KOSTANAY. KAZINFORM Kostanay region plans to accept 605 ethnic Kazakhs and 970 resettlers in 2019 as part of regional quota programme. 13,000 jobs created in Kostanay region KOSTANAY. KAZINFORM 13,000 new jobs were created in Kostanay region in 2018, Kazinform reports citing the region's Deputy Governor Yerlan Spanov. Construction volumes in Kostanay region increase by 22.3% in 2018 KOSTANAY. 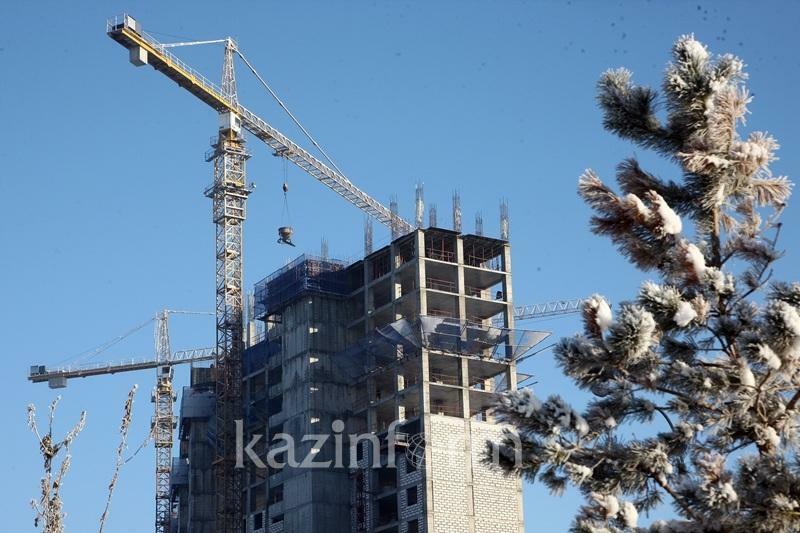 KAZINFORM 299,300 square meters of housing were built in Kostanay region in 2018, according to Deputy Governor Yerlan Spanov, Kazinform reports. 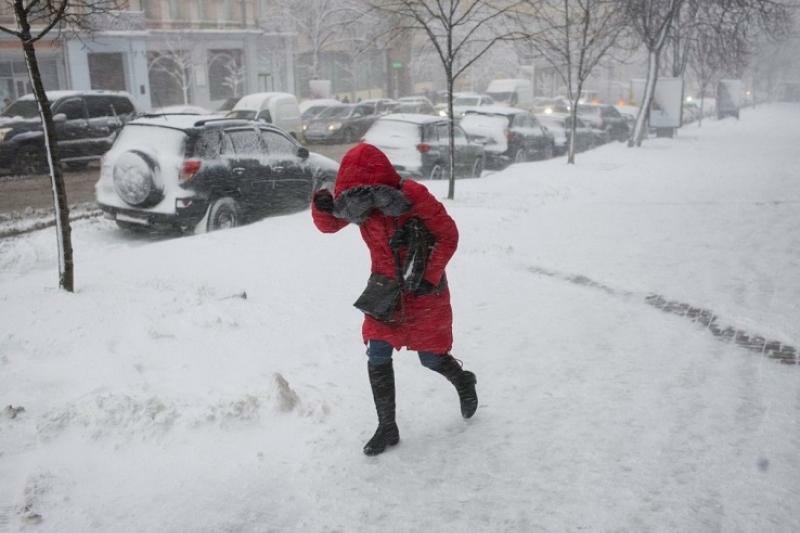 Storm alert issued for two regions of Kazakhstan ASTANA. 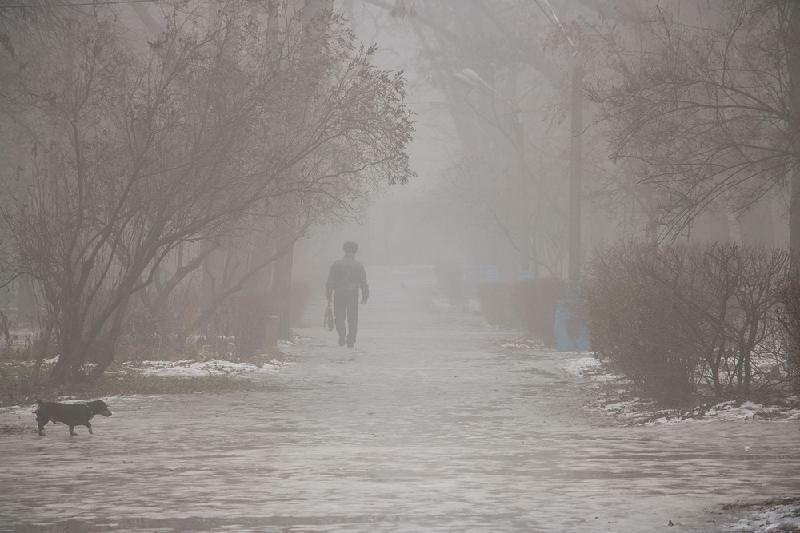 KAZINFORM Fog and ice slick are expected in Kostanay and Kyzylorda regions, Kazhydromet reports. Snowstorm to grip W Kazakhstan ASTANA. 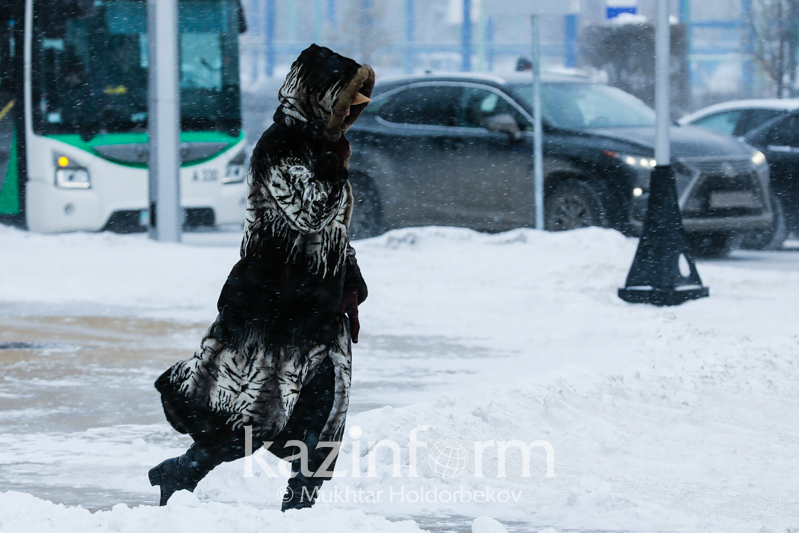 KAZINFORM Snowstorm, fog and storm are forecast to hit Kostanay and West Kazakhstan regions on January 12, Kazhydromet Weather Service reports. Paralympic gold medalist Alexandr Kolyadin honored with Order of Kurmet KOSTANAY.KAZINFORM - A ceremony honoring Kostanay region's best athletes and coaches in 2018 has taken place today at a new sport and leisure center in the city of Kostanay, Kazinform correspondent reports. Waste sorting plant put into operation in Kostanay KOSTANAY. KAZINFORM Kostanay region Governor Arkhimed Mukhambetov attended the launching ceremony of the region's only waste sorting plant, Kazinform reports. Kostanay rgn governor and investors mull over car industry development KOSTANAY. KAZINFORM- Governor of Kostanay region Arkhimed Mukhambetov chaired in Kostanay a meeting on the acquisition of a share in the capital of AllurGroup by China National Machinery IMP. & EXP. CORP, a subsidiary of Genertec, Kazinform correspondent reports. 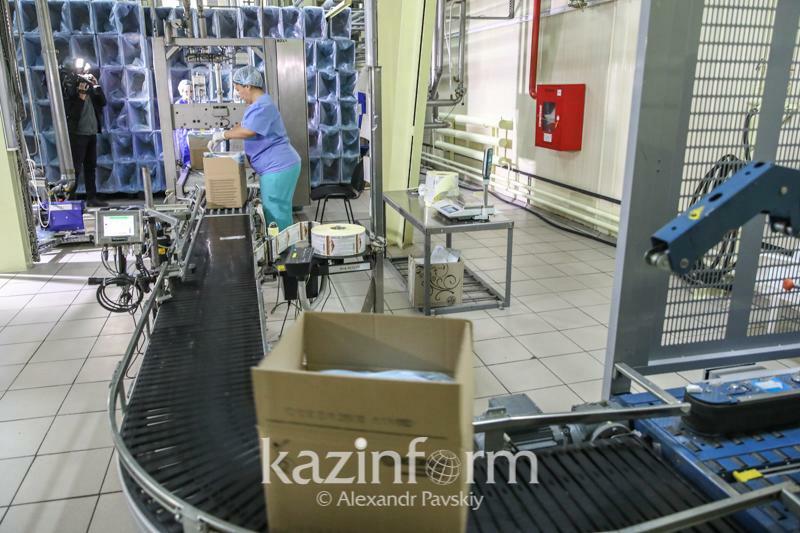 Big meat-processing plant unveiled in Kostanay rgn KOSTANAY. KAZINFORM The Head of State Nurultan Nazarbayev has launched today the large meat-processing plant, Torgay Meat, in Arkalyk. Stone sculpture of warrior found in Kostanay rgn KOSTANAY. KAZINFORM - The ancient sculpture of a soldier that was found in Denisov district of Kostanay region this summer is now exhibited in the local museum, Kazinform correspondent reports. Kostanay region to build large seed and grain cleaning plant in 2019 KOSTANAY. KAZINFORM Sarykol municipality in Kostanay region plans to build a large seed and grain cleaning plant under the Forced Industrial Innovative Development Programme. Governor of Sarykol municipality Amantay Balgarin said it at a briefing in the Regional Communications Service, Kazinform reports. US companies study Kostanay region investment opportunities KOSTANAY. KAZINFORM A delegation from the United States has arrived in Kostanay region to study opportunities for implementing projects in the sphere of agro-industrial complex, Kazinform reports referring to the press service of the governor of the region. Charter of Civil Servants adopted in Kostanay KOSTANAY. KAZINFORM Ethical standards of civil servants' behavior: experience and achievements was the theme of the forum of ethics commissioners held in Kostanay city. Hail may hit Kostanay region KOSTANAY. KAZINFORM - Kazhydromet has issued a storm alert for Kostanay region, Kazinform reports. 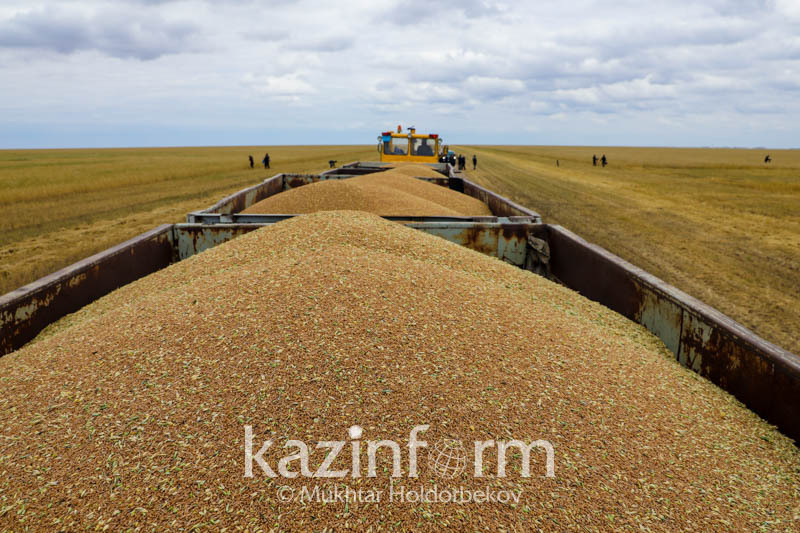 Kostanay rgn harvested 43% of grain crops KOSTANAY. KAZINFORM As of today Kostanay region has harvested only 1.7 million ha of grain crops that is about 43% of the total amount. The average yield is 10.3% of centners per hectare.